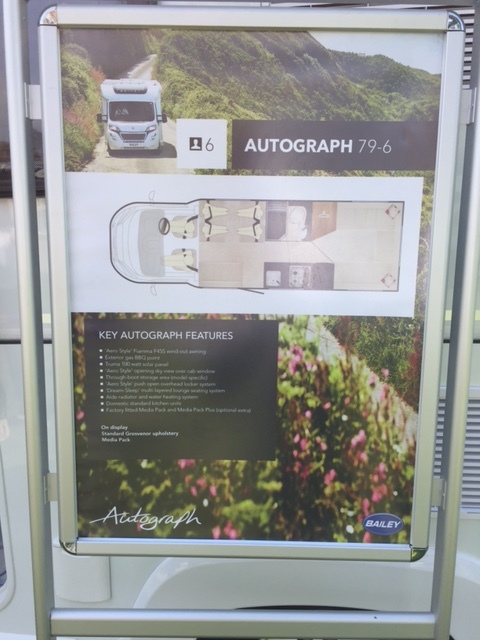 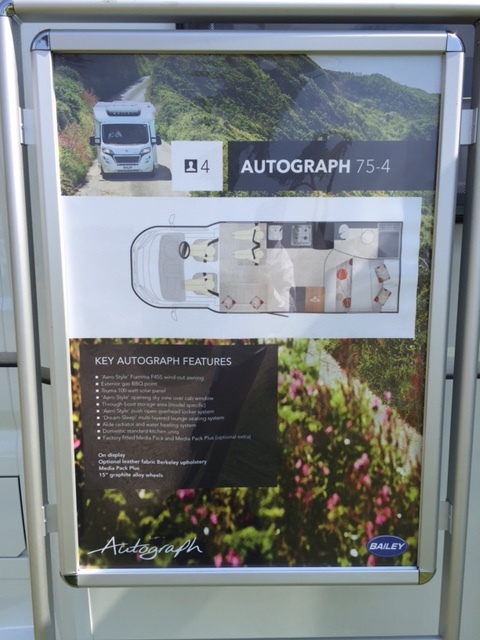 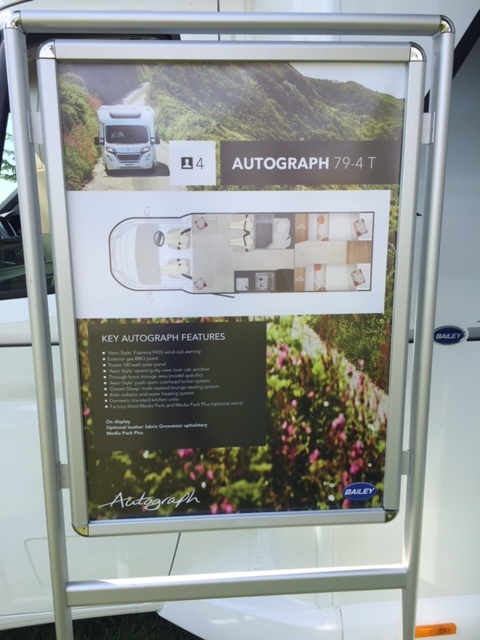 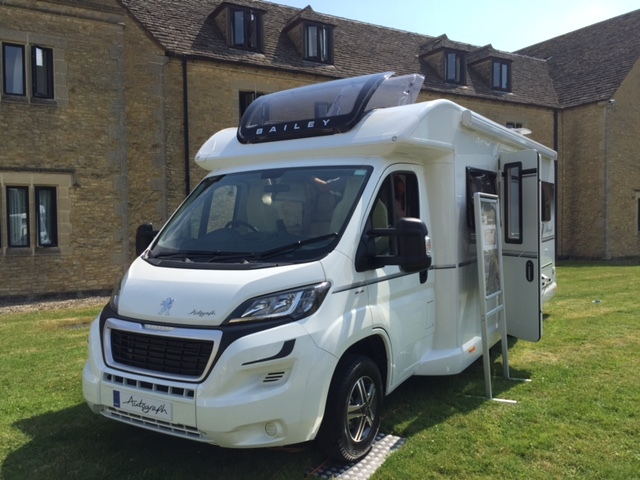 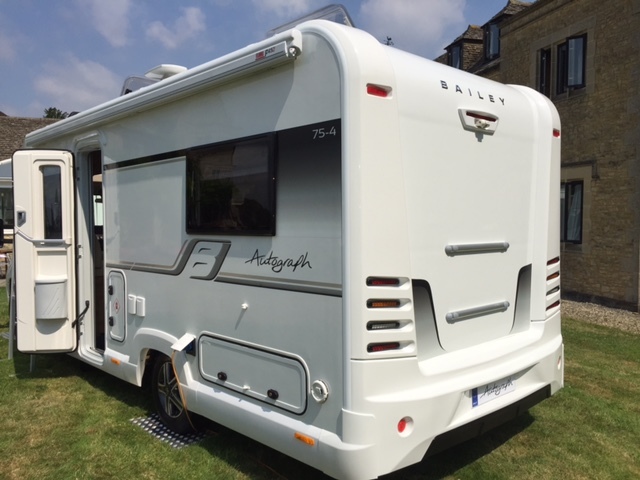 Bailey of Bristol‬ has revealed its new Approach Autograph ‪motorhome range. 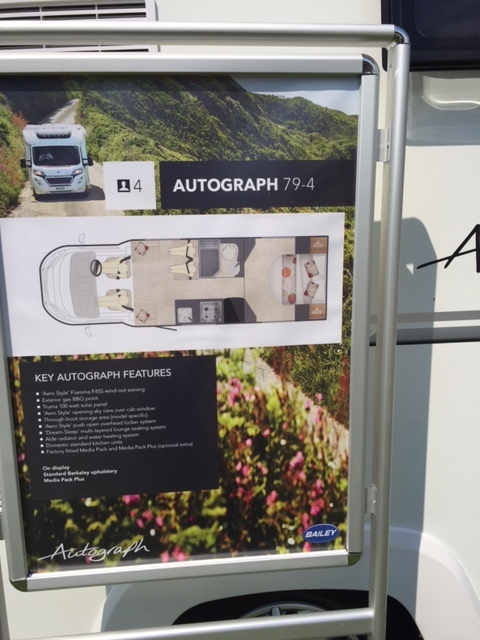 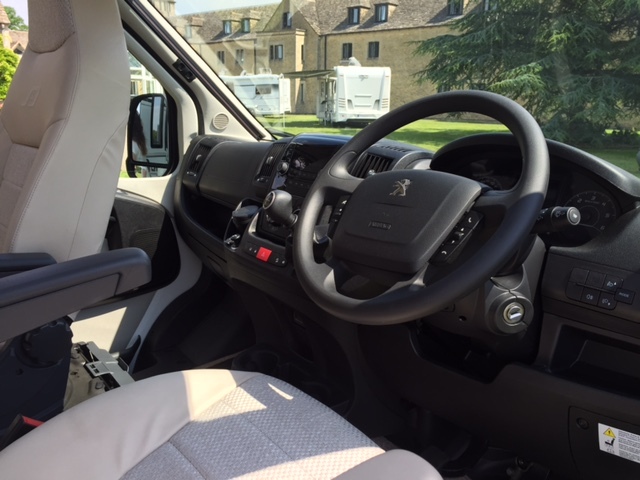 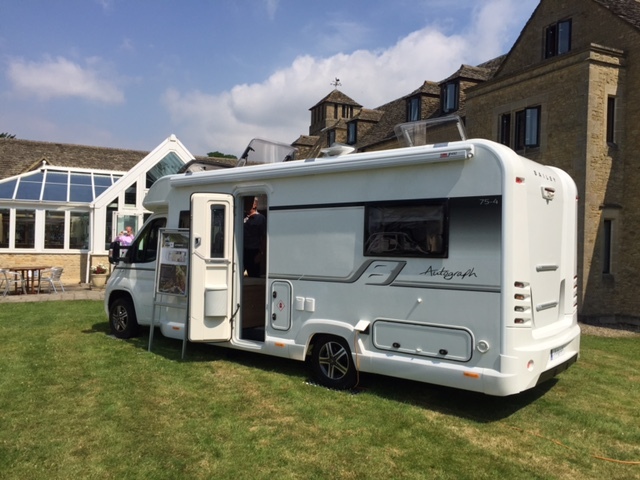 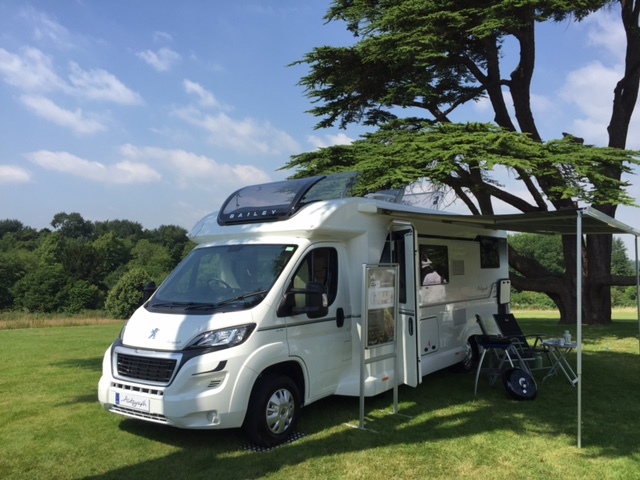 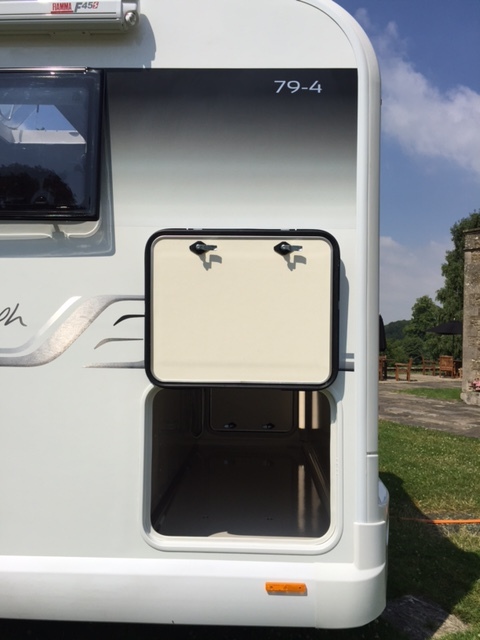 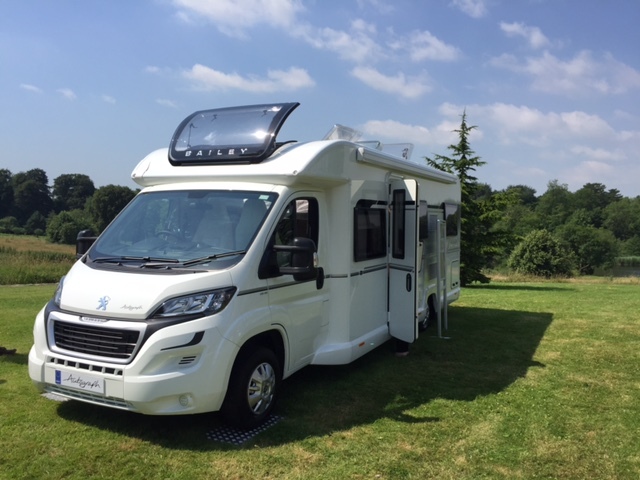 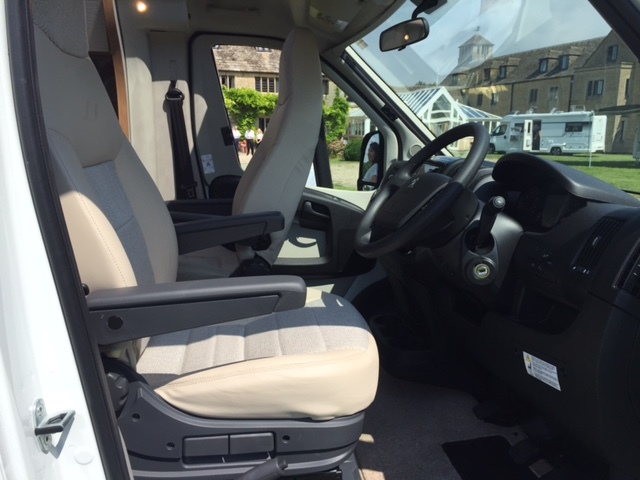 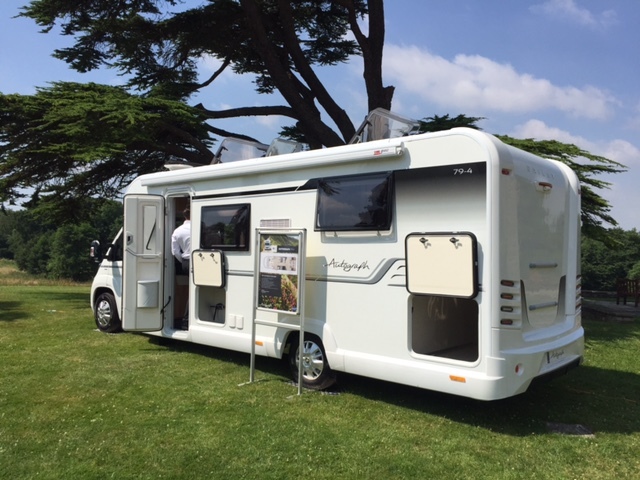 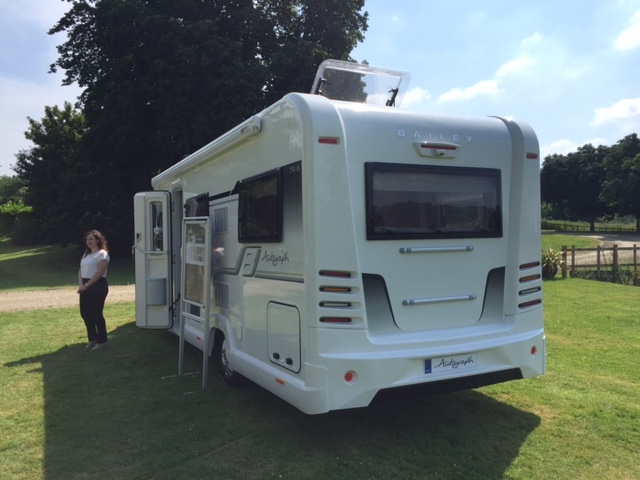 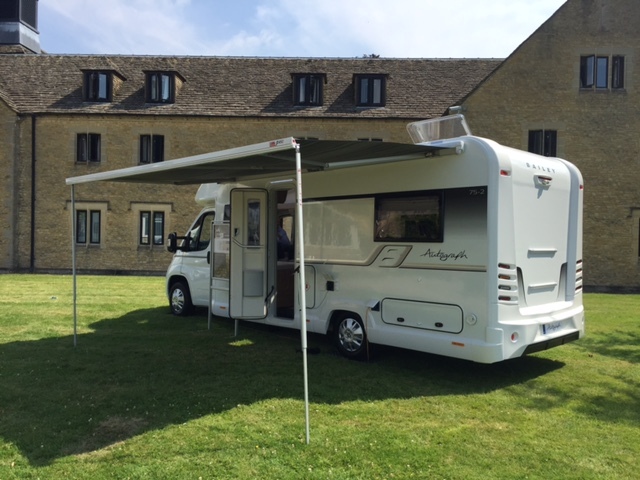 • A fully customisable solution – with a range of factory fitted upgrades including a choice of media packs so customers can create their ideal motorhome. 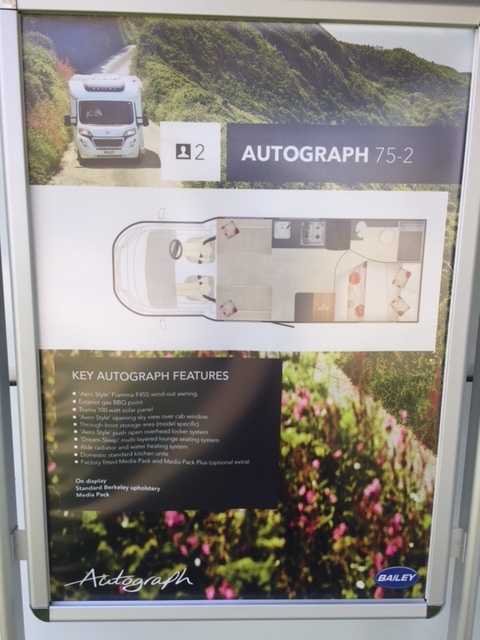 Here’s our sneak preview from the launch event. 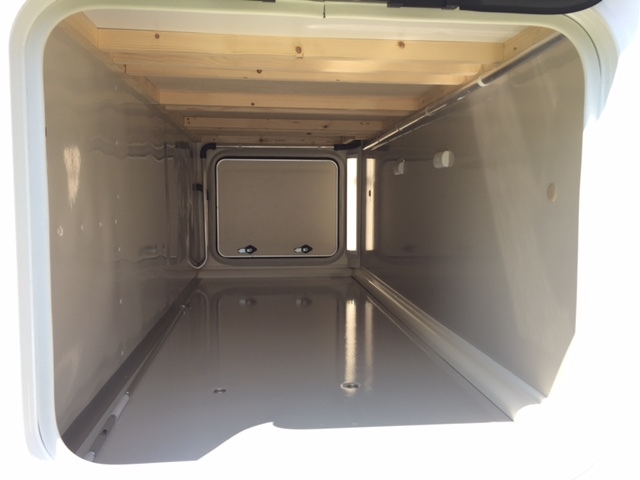 We’ll review more fully later this month.